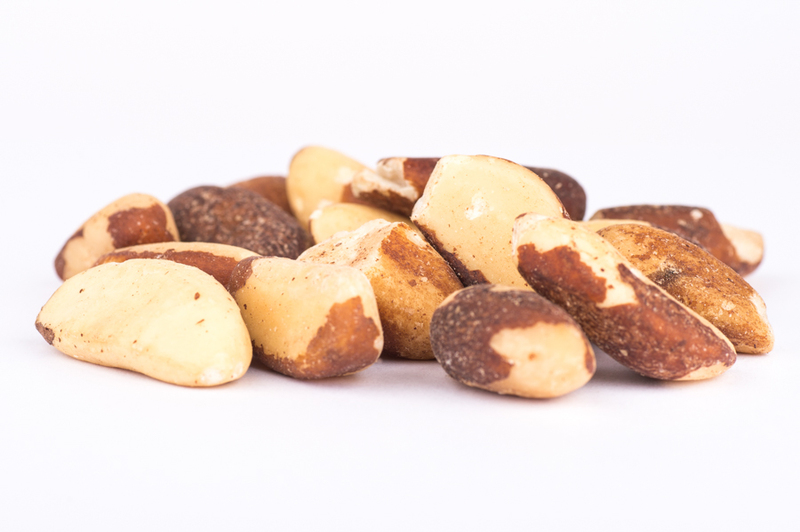 Product consists of selected clean, sound shelled brazil nuts of consistent size. Product should have a crisp texture and a characteristic flavour, free from foreign flavours and odours. Nuts should be a typical pale yellow/brown colour. The brazils come from a ISO 22000 accredited supply.